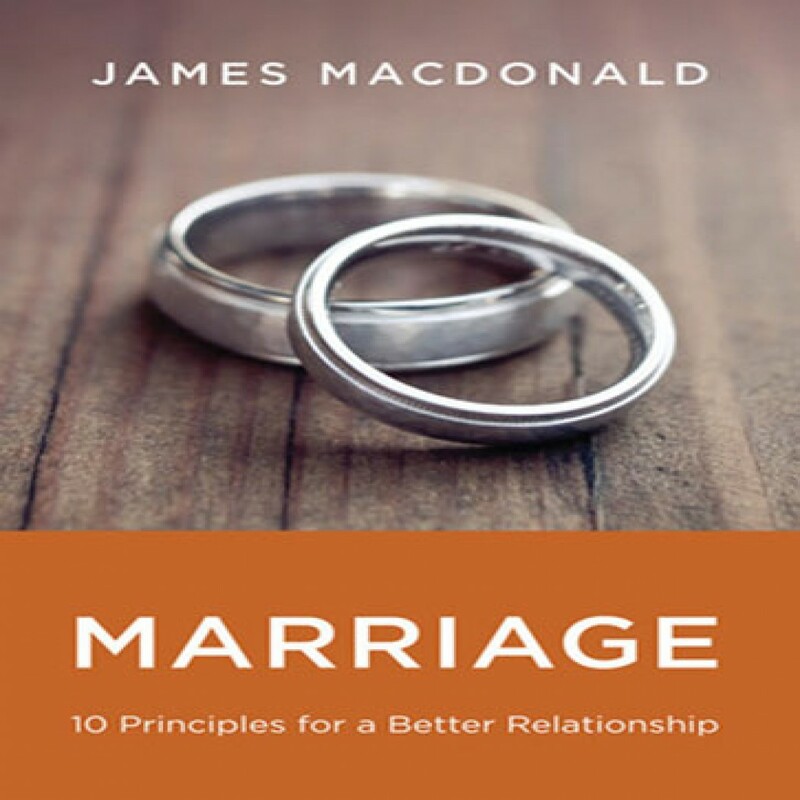 Marriage by James MacDonald Audiobook Download - Christian audiobooks. Try us free. Pastor James MacDonald offers 10 practical principles to make Christian marriages great.